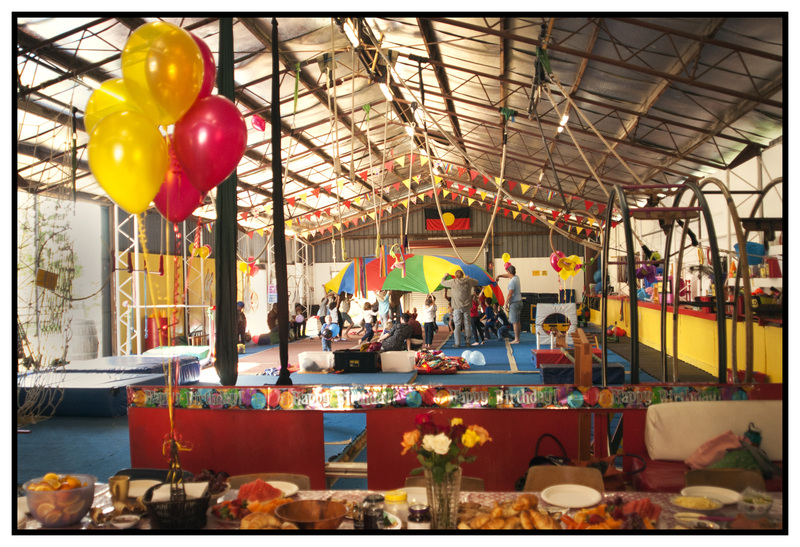 We provide the circus fun – you provide the party food! You’re very welcome to bring a cake and a snack for after the workshop. We encourage circus parties that are environmentally sustainable so please keep single-use waste to a minimum. Make sure your guests wear clothes they can comfortably jump and hang around in. We can tailor a birthday party to any age, from shorter parties for toddlers to age-appropriate parties for teenagers or adults. Just let us know what you’re after.